Note: I’m pleased to announce a special sale for a friend’s book I had the honor of editing—and a book I highly recommend. When a baby dies from head injuries, an innocent babysitter is accused, and uncertainty forces experts to define the edges of truth. This intensely personal story will grip your heart and challenge your faith. 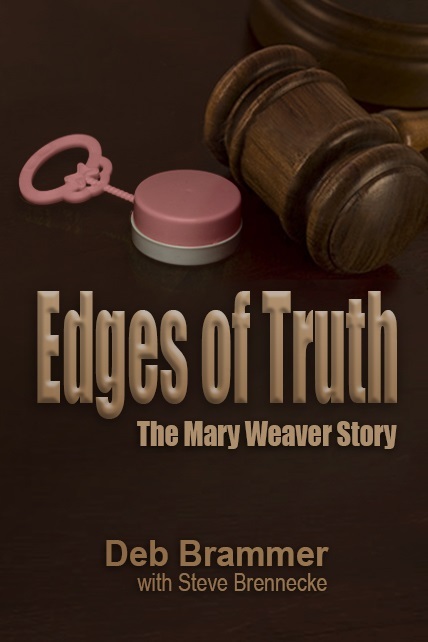 It gives a vivid account of Mary Weaver, who was presumed guilty of shaking and slamming a baby to death; and one of her lawyers, Steve Brennecke, who fought to clear her name. 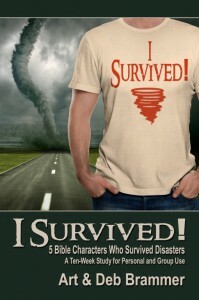 I Survived! 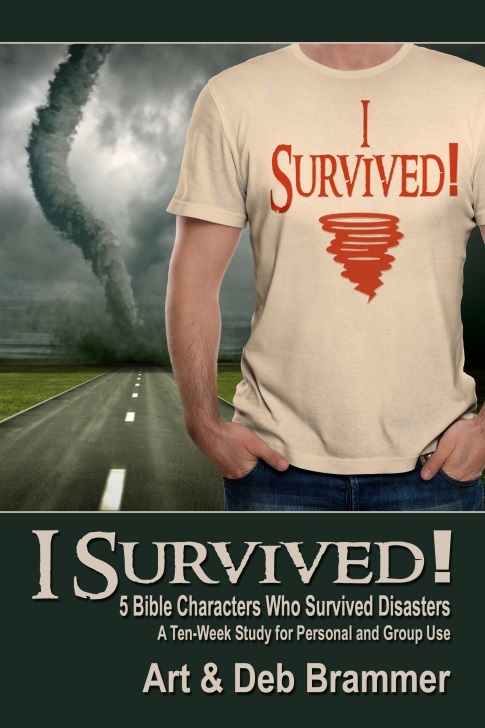 gives a personal, inside view of these five Bible characters who survived disaster: Jeremiah, Jonah, Joseph, Paul, and Job. It uses examples from the Mary Weaver story in every chapter. Free Kindle book June 21-25. Buy it on those days here at Amazon. 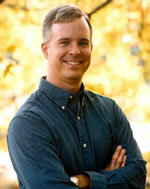 ← Speech Tags or No Speech Tags?